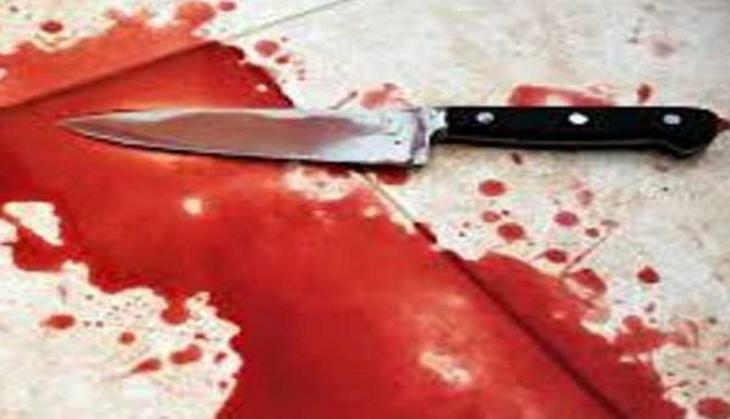 A shocking incident took place in Delhi where a 24-year-old stabbed to death for Rs 500 only. 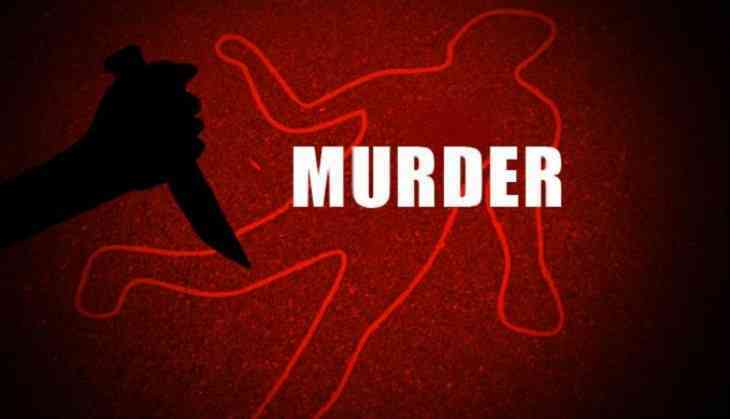 Yes, a man, who out on bail in a robbery case allegedly murdered a 24-year-old man because of the fight over 500 in east Delhi’s Kayanapuri on 21st August night. As per the report of HT, he was murdered just a day before the victim’s wedding anniversary on Eid-ul-Zuha. However, Police have arrested a suspect after an hour of the murder, including his brother from a bus stop. While another suspect was also arrested on Wednesday. The victim identified as Shahrukh Khan, who was a tailor and a resident of block 21 in Kalyanpuri. According to the Police, Khan had bought a mobile phone for Rs 500 a few weeks ago from the suspect named Khalid Mohammed. Reportedly, Khan came to know that the phone he purchased from Khalid was a stolen one, therefore, he asked him to return his money. Due to which the argument between the two turned violent. Khan was alone to fight with the Khalid who was accompanied by his 17-year-old brother and friend, Mukesh Kumar (23), they overpowered Khan. All of sudden, Mohammed took his knife and stabbed Shahrukh Khan eight times in his chest and abdomen. However, Khan cried for help but all the accused left him in a pool of blood, said reports.